Tim is your local Rowville Building Consultant. Tim has been working in the building industry for over 10 years, having built new homes, extensions and renovations. From basic designs through to architectural projects, he is experienced in all areas of these projects from planning through to completion. Tim is a registered builder and qualified carpenter and still runs a building and maintenance business which employs four staff. As a registered builder. 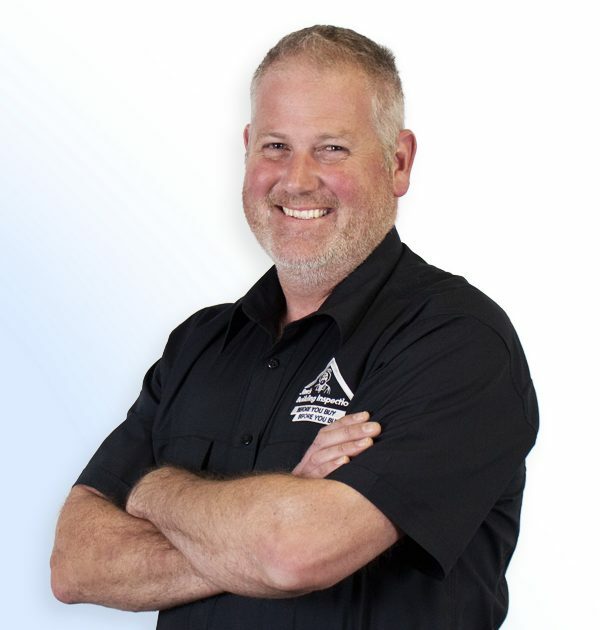 qualified carpenter, qualified waterproofer combined with asbestos and OH&S qualifications and experience Tim is well placed to offer inspections that will give you a well rounded view of a home. When Tim isn’t inspecting homes he enjoys spending time at home with his wife and four kids, and is involved in the local community as a Scout leader and football trainer for his sons team.